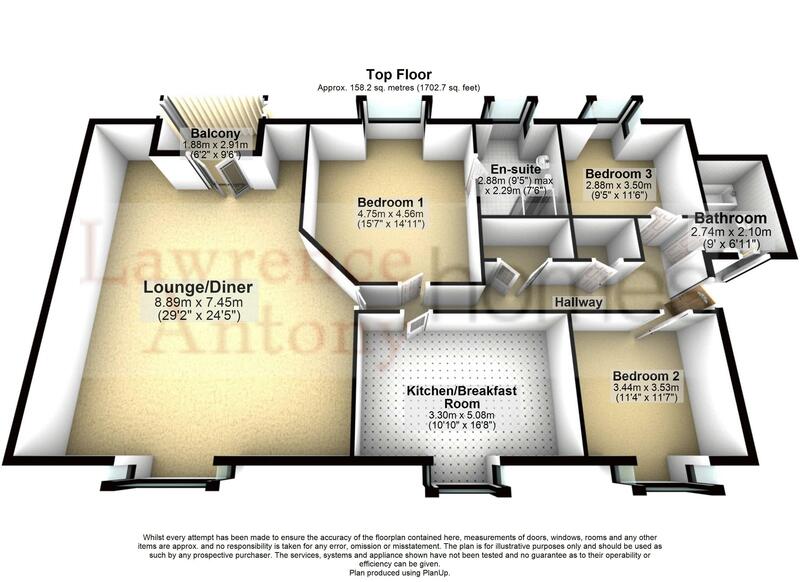 Price Range £750,000 - £800,000 Located close to Leigh Broadway offering an array of Shops. 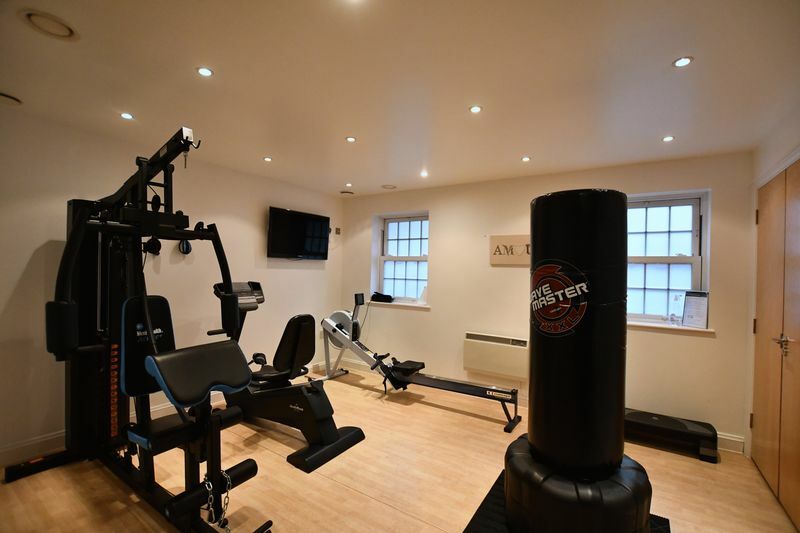 Restaurants and Bars is this most impressive penthouse apartment located within fantastic modern development offering access to a gym with sauna and jacuzzi, lift service and allocated secure parking. 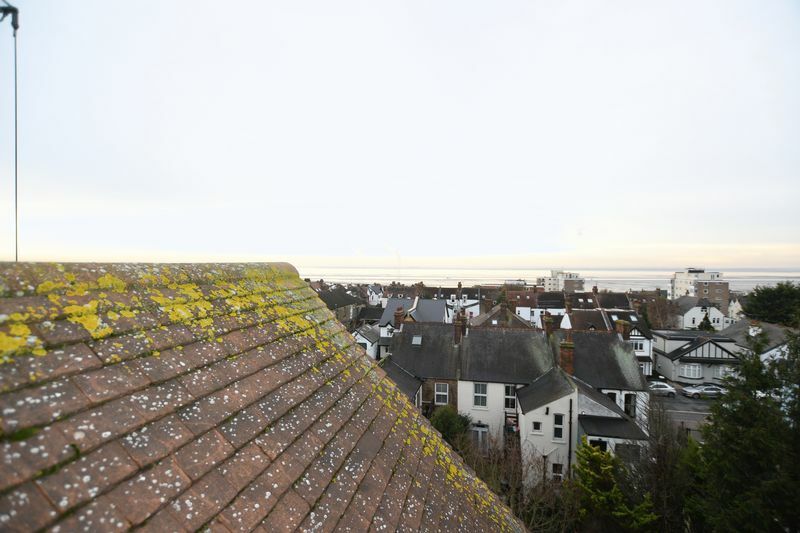 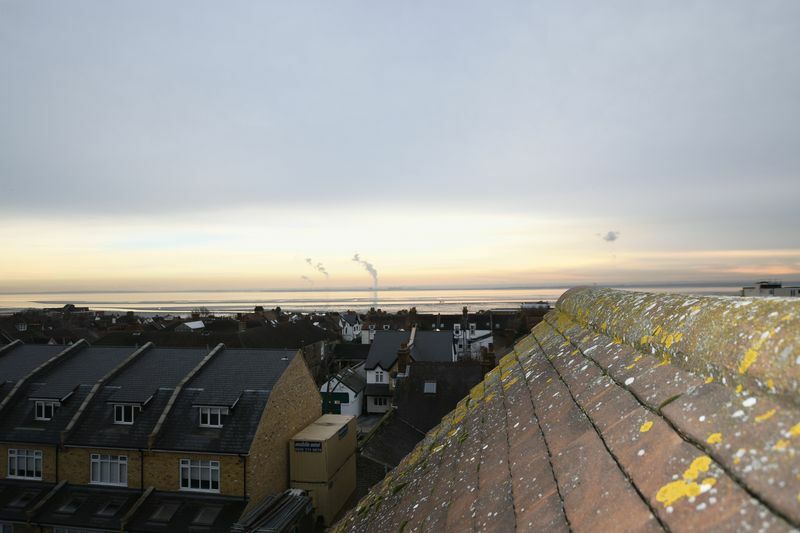 Internally the property boasts three double bedrooms with a spacious en-suite bathroom to the master bedroom, additional bathroom, fitted kitchen breakfast room and a stunningly sized lounge/diner of 29'2 x 24'5 offering a rear balcony with views over the Thames estuary. 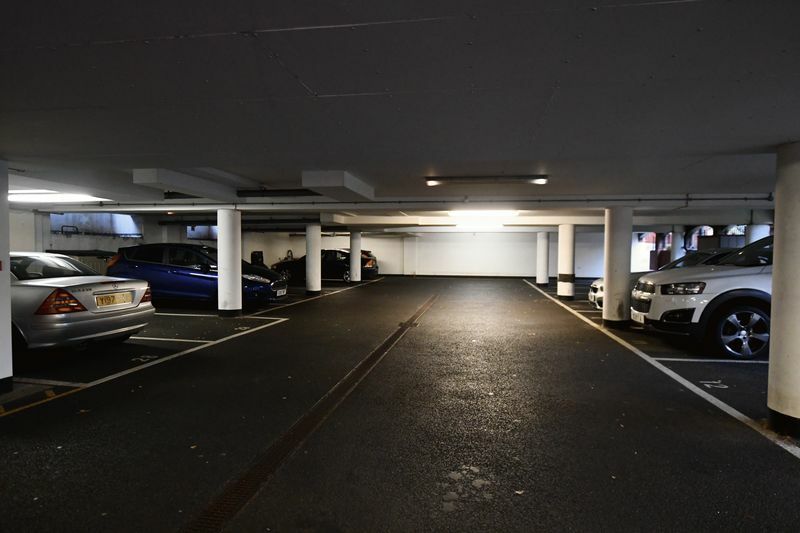 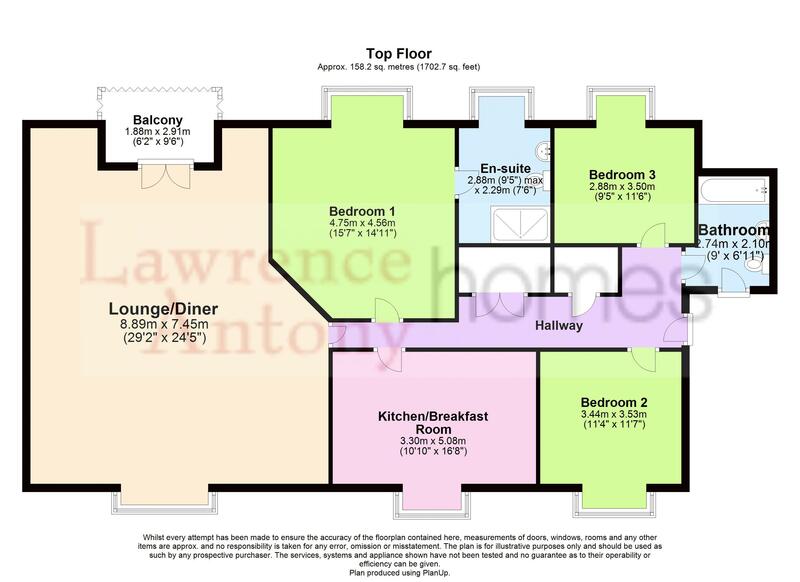 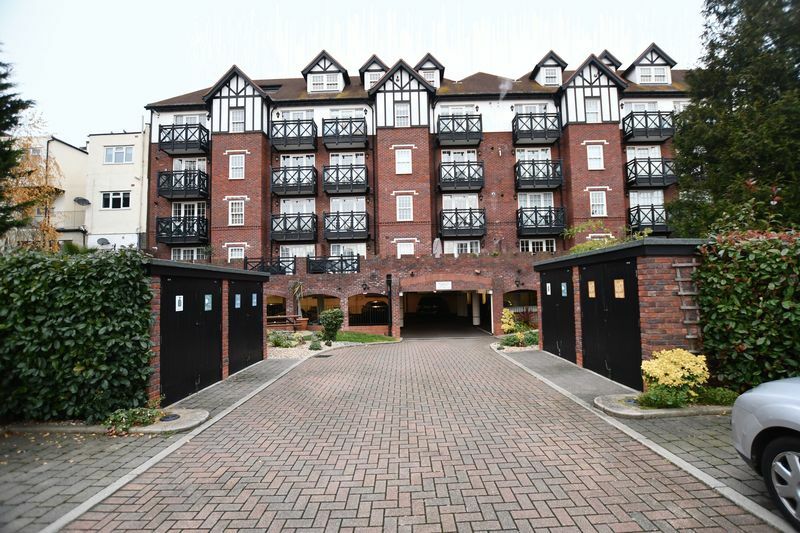 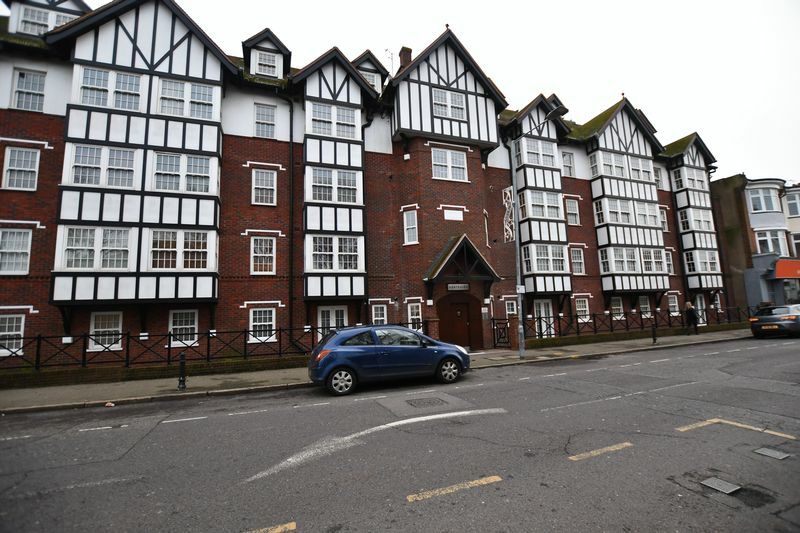 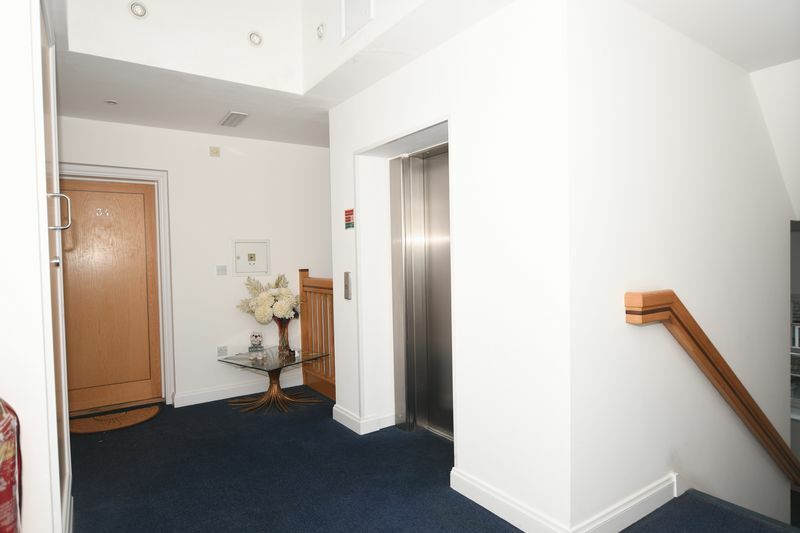 Only with an internal viewing of this penthouse apartment will the 1700 square foot of accommodation be truly appreciated, for further information or to book your viewing please call us on 01268 778333.